Since the flood of 1993, Birdland Marina’s concession stand building along the Des Moines River sat empty. Jack Daugherty lived in the neighborhood and liked the location. He suggested that the city-owned property be developed. 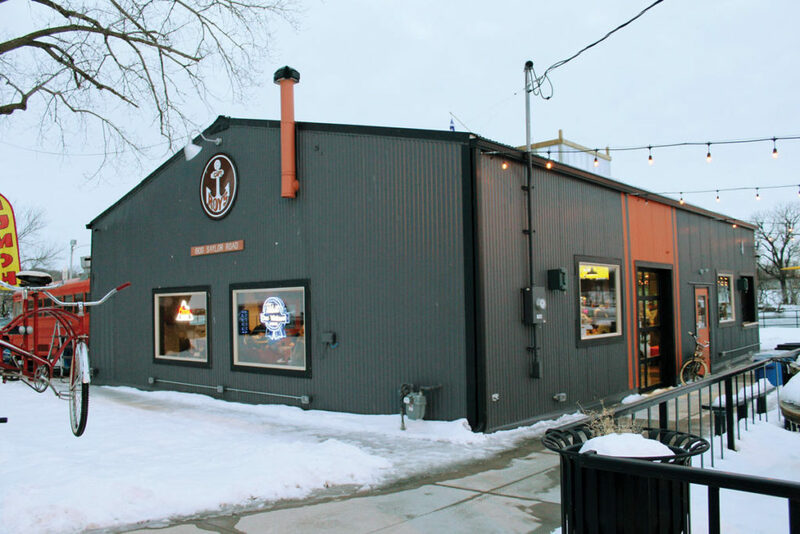 Before long, Jack, along with his two partners, brothers Wade and Paul Thompson, presented a plan to the city, and the trio opened Captain Roy’s in October 2017. Captain Roy’s is named after a real Roy — a fun-loving, barefoot water skier and renowned “river rat” who said “cool” when asked if the place could be named after him. There are not many establishments in Des Moines where patrons can get there by bike, boat or car. As such, Captain Roy’s presents a unique vibe each day and each season. With the boat dock a few feet away, the Neal Smith bike trail across the parking lot and downtown nearby, it’s a triple treat. In the summer, bicyclists from the trail stop by and sit outdoors on the large patio overlooking the river. During the colder months, live music brings in numerous blues and rock ‘n’ roll music enthusiasts on weekends. Indoor games are staples, such as vinyl bingo night, where patrons receive a bingo card for each drink purchased. At a “Shiver by the River” event, patrons bowled with frozen turkeys. On Thursdays, a “think and drink” features speakers discussing cool topics. It’s the owners’ mission to have fun and promote unusual activities. The inside of Captain Roy’s pays homage to the Fraylock family, the previous owners from 1968-1993. Old Birdland Marina photos are placed under laminated bar tables. Fuel is sold during boating season. A serve-yourself bar offers drinks and food from the bus/kitchen parked in back. The bus is a flood-ready invention. The entire kitchen is housed in it, and each night, a huge garage door opens and it’s parked inside. If the place floods, then the kitchen can be moved quickly. 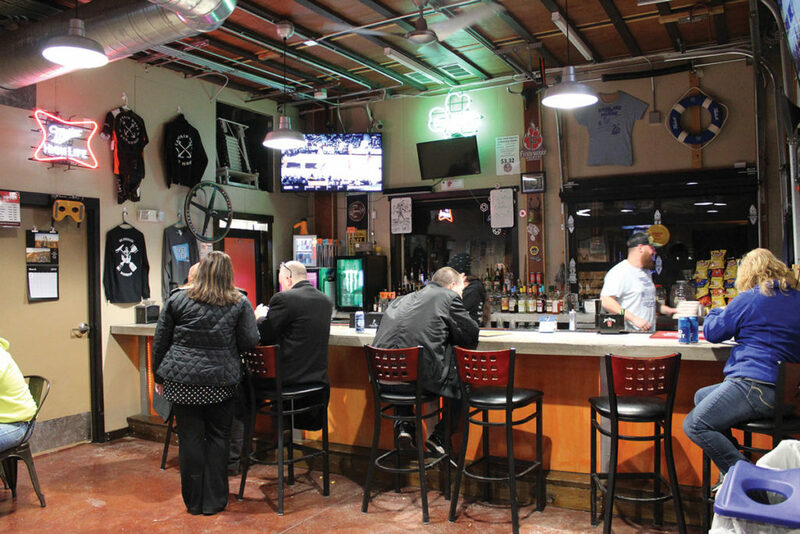 When floodwaters did rise last year, the bus was moved a few miles, and the bar reopened within days. Jack agrees that Captain Roy’s appeals to all types of people. It’s not a typical bar. Rather it is similar to a community gathering spot.